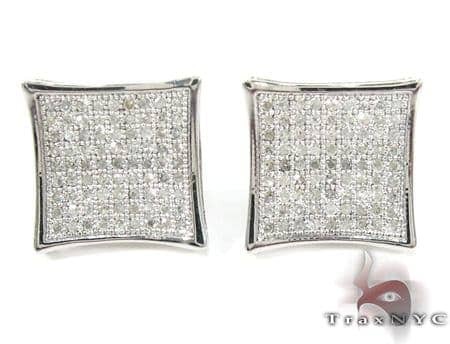 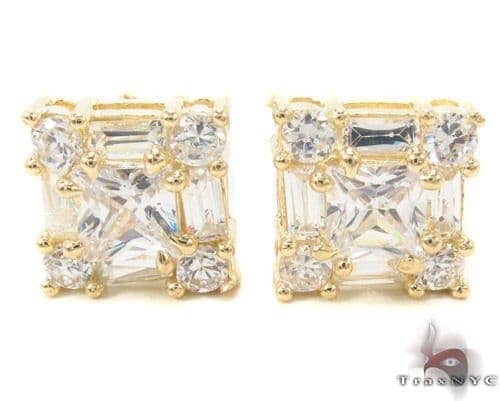 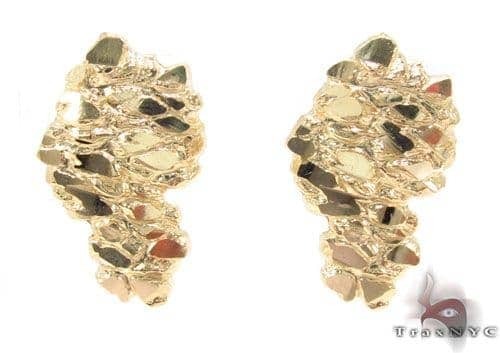 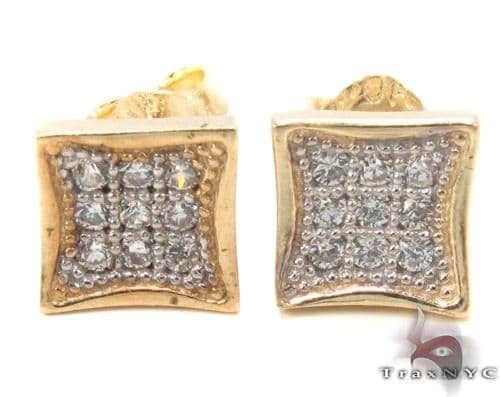 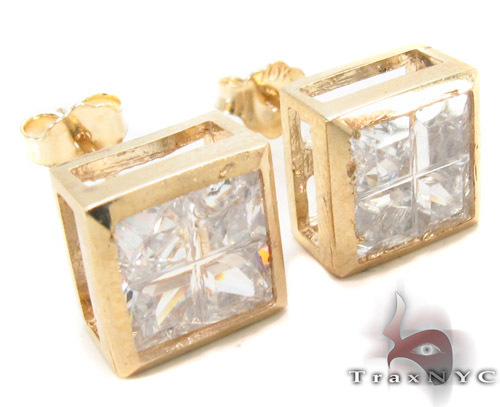 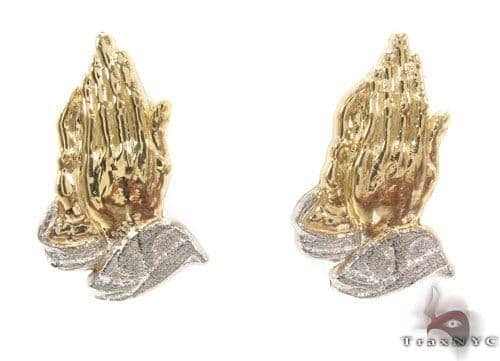 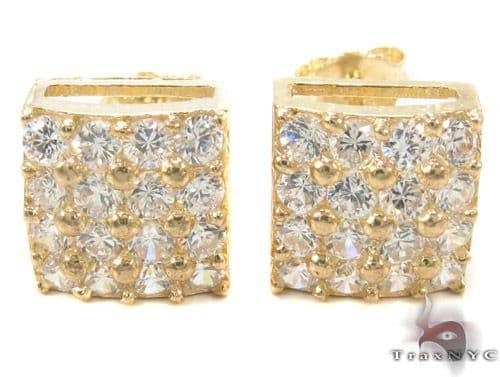 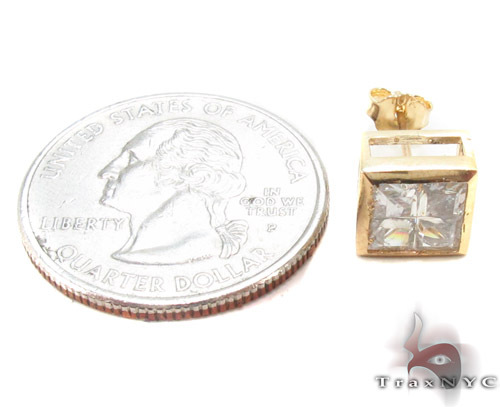 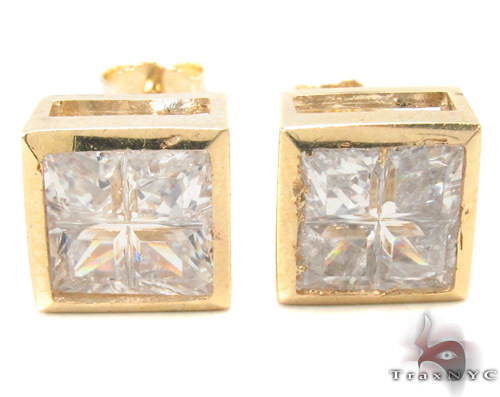 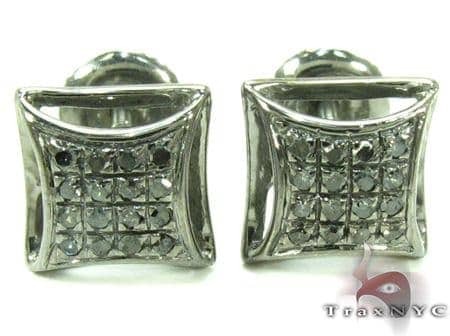 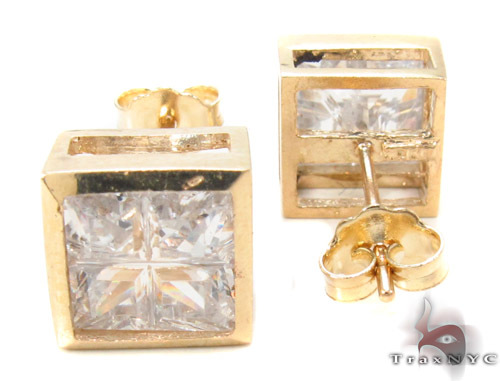 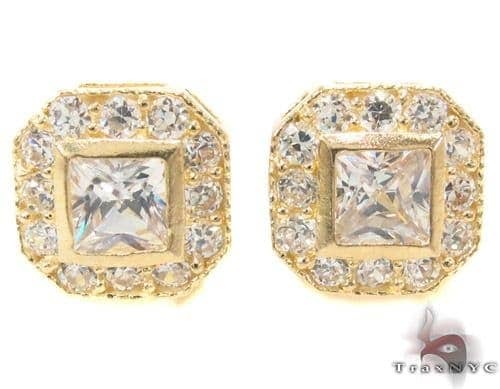 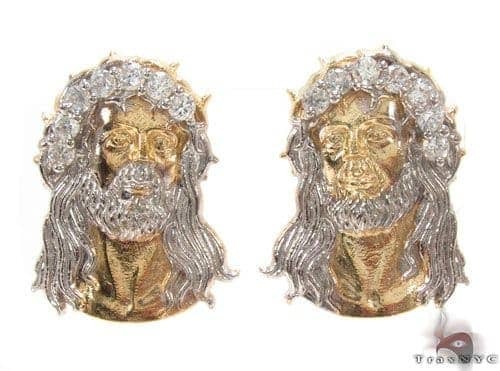 TraxNYC offers the newest styles of Mens Gold Earrings. 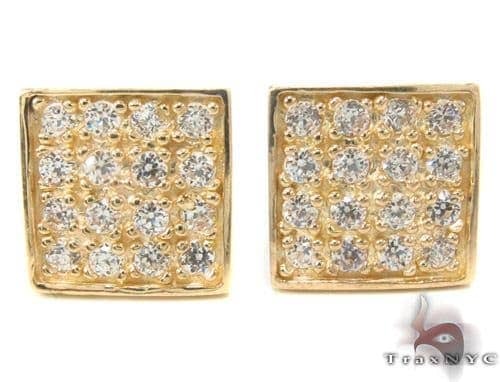 This beautiful piece is crafted out of gorgeous, shiny 10k Yellow Gold. 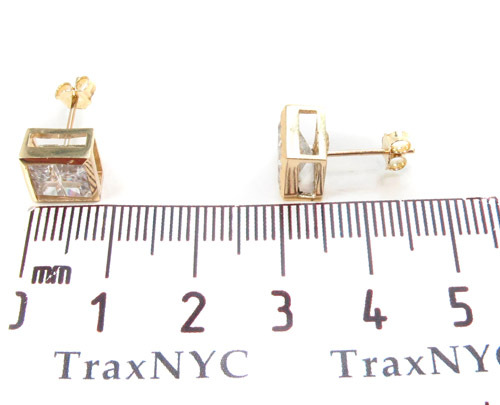 What's not to like about this magnificent specimen, hand-crafted from such precious metals?TraxNYC is renowned for great products like this Earrings as well as for all of our famous Custom Jewelry.